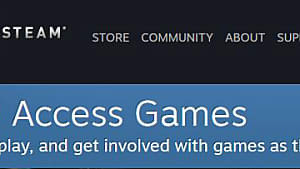 If there is one genre of game that is rife on Steam these days, it is survival. There are many out there that are just bad but there are those that stand out due to their gameplay being genuinely good. 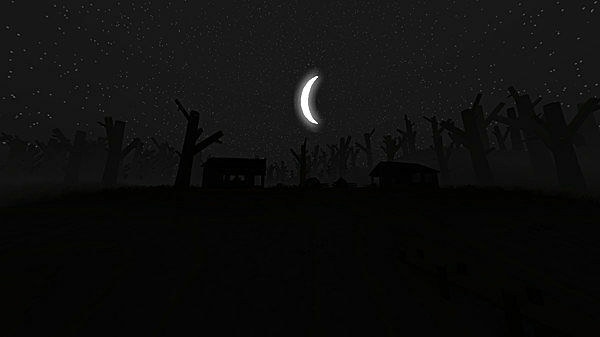 One such game is Smartly Dressed Games' free to play title Unturned. Let's take a look at what makes this survival game, so appealing compared to others. 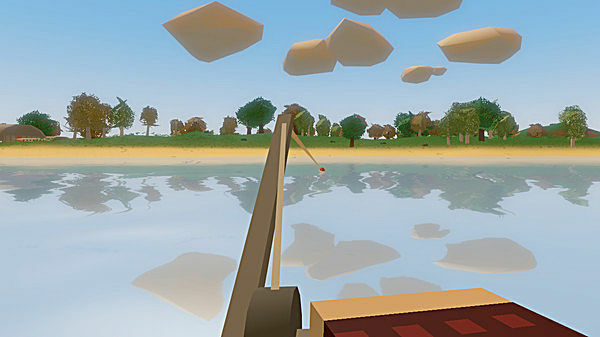 At first glance, Unturned looks like another pixelated survival Minecraft wannabe. Once you get into the game, however, it becomes apparent just how hard the developer has tried to separate it from other games. To begin with, the maps are not procedurally generated. All the maps are handcrafted with set locations, there being four in total. Each location is very different from the other. Their size, locations and biomes are all varying providing a unique experience. Depending on the map you choose, the type of areas differ. For example, the PEI map contains prison islands similar to that of Alcatraz, while the Russia map contains military bases and silos. Having set maps may sound like the gameplay would get repetitive but it doesn't. The maps are large and take quite some time to fully explore. On top of that the items you find while scavenging and those dropped by zombies are randomly generated. Even if you are exploring an area you were previously in, the items will always be different and all come with various levels of rarity. You never know what you will find each time you enter an area. 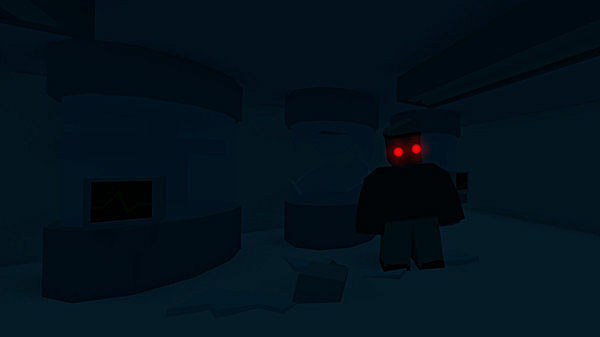 With the different and varying maps and the random generation of the items, there is always something new to discover. The shear size of the maps gives plenty of exploration that would take hours before you run out of places to go. 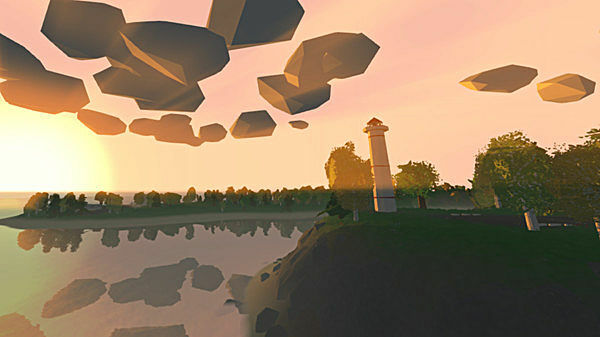 Unturned takes a different approach and it is one that works really well. 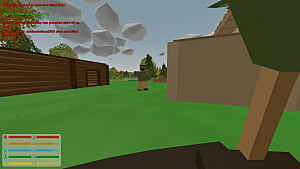 The combat in Unturned is basic but nevertheless solid. The melee combat is a case of hit and back peddle. The ranged combat is more snipe from a distance or up close and personal with a shotgun blast. The zombies AI is also simple, but that doesn't mean they are not dangerous. At the start, I quickly became overconfident in my ability to easily dispatch them using a bow. When it came to exploring a building, however, one spotted me when I was off guard and quickly hammered my health down to 50%. It felt like that scene in Land of the Dead where the guy is bitten while scavenging a shop for supplies. When a full moon approaches, the zombies begin to change. If you are unprepared during this time, you will have great difficulty surviving. I have had more than a few close calls during a full moon. It makes exploring far more intense and really adds in a sense of horror to the game. The combat is really well done, despite it being basic. It is really polished and the hit detection is spot on. The zombies may be stupid but they are never the less still very dangerous. As for the full moon event, it is an awesome touch that shakes things up. As you progress through the game you will gain experience when performing certain tasks. The tasks include killing zombies, chopping down trees, foraging and more. You can then place your experience points into the skills of your choice. In total, there are three varying skill trees, offensive, defensive and support. An example of the skills would be crafting; allowing you to craft more complex items. And cardio which allows you to run further before getting tired and regenerate stamina quicker. Each skill level requires a certain amount of experience to increase. Deciding what skills are most important, depends on your play style and what you want to do is important. 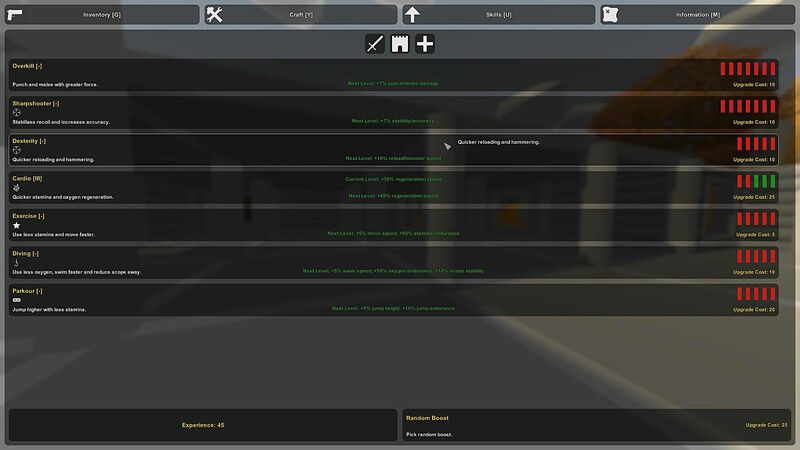 Like many other aspects of the game, Unturned's skill system is simple but effective. You must be thoughtful about how you spend your experience points, as upgrading skills randomly could later be something that you regret. You never know when you may need to increase a specific skill. 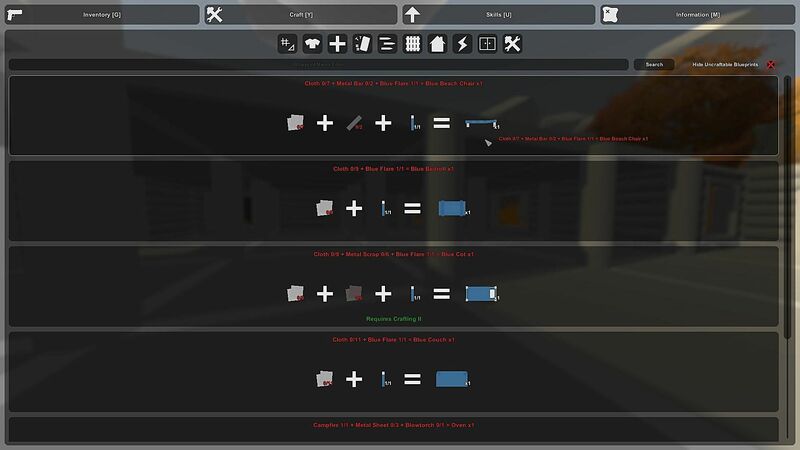 The crafting system of Unturned is perfectly functional, but it is by far the game's weakest feature at this point in development. The crafting screen is in need of an overhaul. Each item takes up far too much of the screen, and often it is hard to tell what an item is unless you read the text. It is frustrating when you must scroll through large amounts of items to learn what you need to craft the item you want. While this is not so much a problem for experts of the game, for beginners it is infuriating. The tutorial also does not go into near enough detail on crafting either. The worst part of the crafting is building a fort or housing of some kind. You can't just build anywhere due to requiring flat terrain. If you attempt to build on a sloppy ground, the floor will not place properly making it impossible to place necessary components. A tool to adjust the landscape would be greatly appreciated, as it would allow the player to build practically anywhere. Despite my issues with the crafting and building, they are still very efficient and do the job they are intended to. Just don't expect to build a massive Fort Knox in one sitting. Unturned released in Early Access over two years ago. 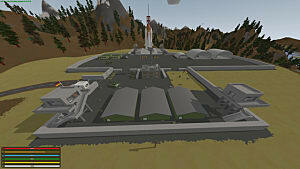 Thanks to the integration of the Steam Workshop with the game, modders have been busy creating content. So much so, it is actually rather ridiculous. At present, the workshop has over 6,000 maps, 7,000 items, 100 vehicles and tonnes of language localisation. All the mods are easy to install thanks to Steam Workshop. 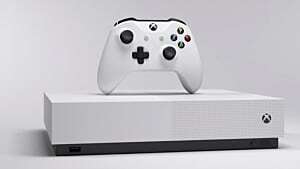 It is a case of downloading the ones you want and they install automatically, and will be ready to play. With all the maps and items there is always something new to experience in the game. 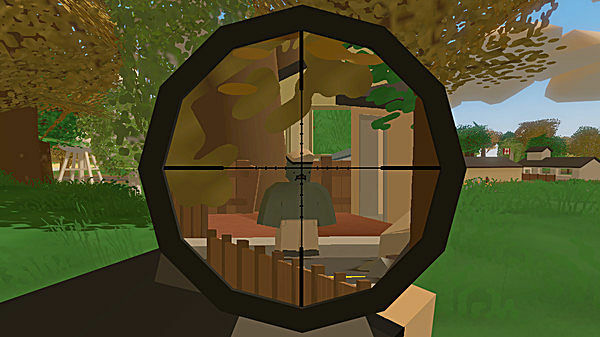 Unturned despite being in Early Access is a great game that is perfectly playable. The maps give plenty of variety, the random generation of items makes exploring fun, the combat is solid and mods give practically endless gameplay. Yes, the crafting system still needs some work but aside from that, there is little to criticise. 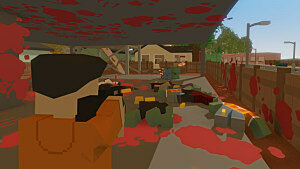 Just expect the multiplayer to be... shall we say, Day Z in hostility. There are lots of games out there that you need to buy before you can play and they are far worse than this. 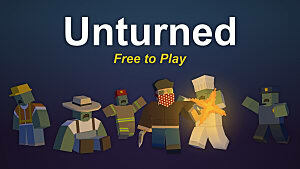 Unturned is completely free to play. There is an optional one time €4.99 subscription payment that unlocks a number of features. 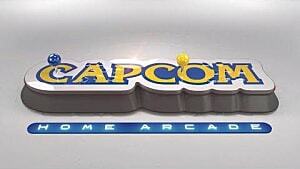 Playing without it does not change how you experience the game and it is a very generous experience at that. 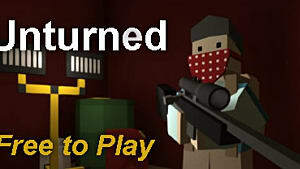 Unturned is available to play for free on Steam.